Collaboration unfolds differently in different situations, yet more often than not, we make assumptions about the effects of collaboration in all settings and for all purposes. According to this article, we promote collaboration between schools, but little is known about the impacts of this collaboration to improve learning of the students. Why is this important to know? I think this is important because we all have our own beliefs about collaboration. As such, we may make sweeping generalizations about who collaboration benefits, and why. The fact is, there are so many benefits to us as teachers to collaborate. We know learn together, build knowledge and re-calibrate our understandings of assessment, curriculum and learning. We know it provides us with fresh perspectives and allows us to move out of our comfort zones. But where is the research that demonstrates how this positively impacts the students? Apparently there is a real poverty of research that can answer this question. It gave me pause to stop and consider how much of what we do are based in assumptions, versus real research? We as educators need to connect with other teachers, we need to engage in teacher moderation, and entities such as PLN’s are excellent ways to help create new cultures of learning, knowledge building, reducing isolation, and making sure that we are on the same page in terms of how we are assessing our students. It certainly sounds very likely that this improves student learning. But how much of what we do are based in assumptions, versus real research? We want our learners to be critical thinkers, so I need to ask myself, what if it doesn’t contribute to student achievement and learning? Why do we just suppose that the way that we collaborate and share resources automatically improves learning? What if it didn’t? How would we know? We are always quick to state how collaboration contributes to our successes, but what about the schools and educators that engage in meaningful collaboration, but have students that demonstrate little academic achievement? When we listen to the narratives, judgments and beliefs of those who tout collaboration, are we really only listening to the authority to about those authors of this information? I don’t believe so, we have to know that collaborating and networking are good things in and of themselves. Therefore, perhaps we should be asking ourselves how do we define collaboration? It changes based on many variables, and what about the factors that influence the outcomes of collaboration? Does anyone ever collaborate and not succeed? How do we know what factors truly contribute to success versus those that don’t? Collaboration for Teacher development and support to improve organizational functioning. The assumption is also that there is a link between Teacher empowerment and improved organizational functioning. When we collaborate, we avoid stagnation. School communities have their own unique cultures, and perceptions of reality become anchored within our own distinct contexts. All you need to do is spend time working in a variety of different schools to know that this is true. Therefore, collaboration across schools can go a long way to helping schools to avoid stagnation. This just makes perfect sense, doesn’t it? But, as this article points out – does it impact student outcomes? I would personally say that yes, if the teacher is able to be involved in dynamic knowledge creation. We have the power to reinvent ourselves and our knowledge each time we meet with a network. We also build social capital with knowledge transfer. So how can we measure and make sure that this benefits the students? 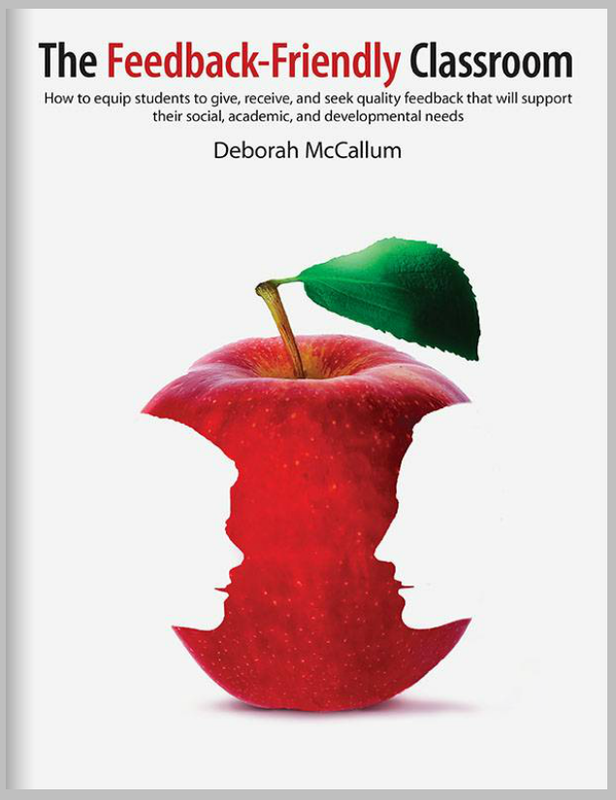 If we become too preoccupied with collaboration for staff development and support, professional learning, PLN’s and more, does it matter if we are doing this but not able to measure the direct influence of student learning, as stated in the article? So many questions still need to be answered. If anything, this is an excellent reminder that we cannot make sweeping assumptions about any theory. This points to the importance of information literacy, and not just blindly accepting the judgments and beliefs of others without doing a bit of your own research and knowledge building first. What are your own thoughts on who benefits from collaboration? Does it really matter? Thanks for starting the discussion on teacher collaboration. Do you know the book: The Connected Educator: Learning and Leading in a Digital Age by Sheryl Nussbaum-Beach og Lani Ritter Hall. I think that would be a good starting point for looking at research. And, actually, there is lots of research supporting teacher collaboration. For example the literature about Professional Learning Communities where teacher collaboration is the very foundation. Bolam, R. et.al., Creating and Sustaining Effective Professional Learning Communities from 2005. There’s lots of research documenting the benefits of teacher collaboration when it comes to student’s thriving and to teacher development and teachers own learning.